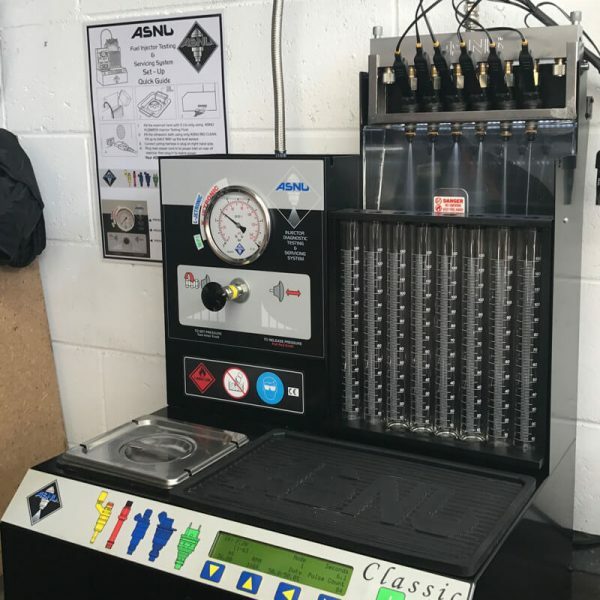 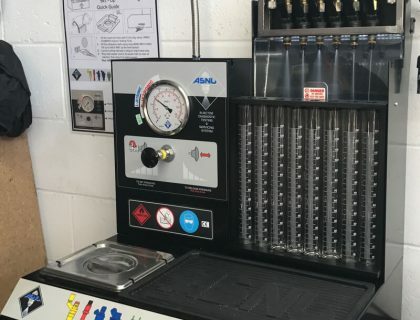 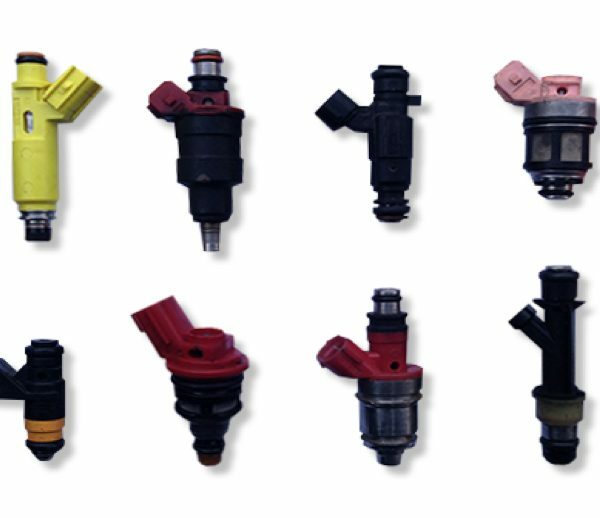 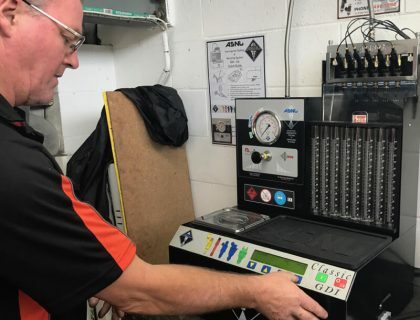 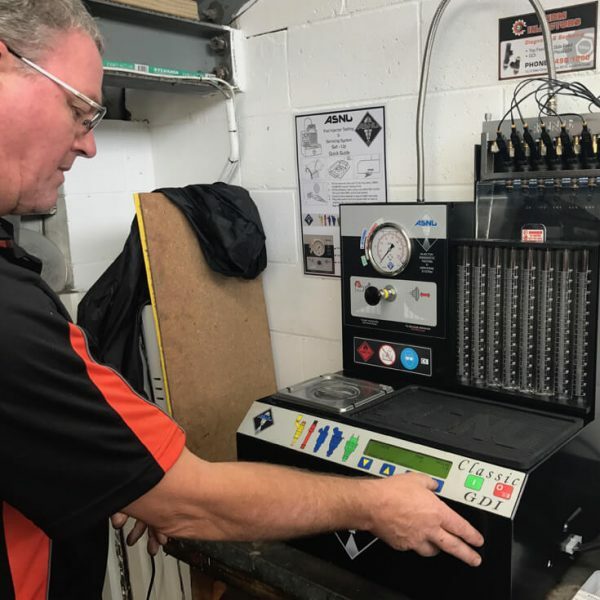 We clean, service, test and diagnose all the latest types of petrol injectors. 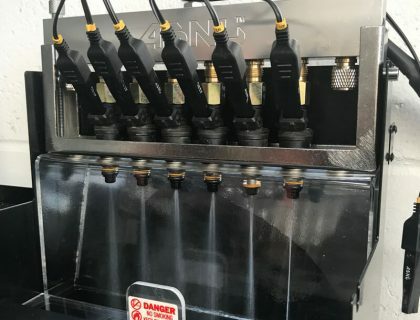 After cleaning, they are tested again. 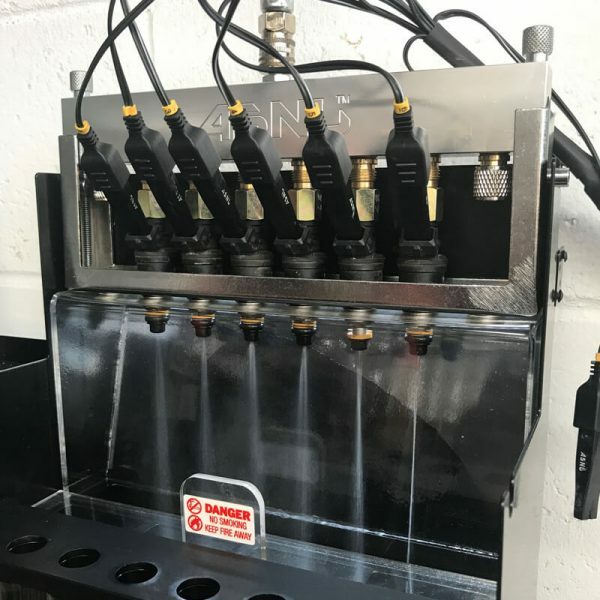 MDM Injector Servicing will provide a report with the final results and compare with the pre-clean Flow Rates and Spray Patterns.